The following table shows the best smartphones we reviewed in the last 12 months. If ratings are equal, newer articles are listed first. You can sort the table by clicking its headers or via text filter (e.g. "iOS"). 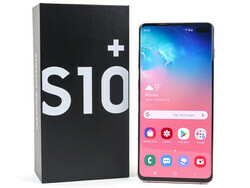 While the Honor View 20 (87.7%) and the LG V40 ThinQ (88.8%) just missed our Top 10 rating, Samsung can defend the third spot with its Galaxy S10+. The Huawei P20 Pro mainly creates a wow-effect with its powerful triple camera, but we also like the colors with some extraordinary choices. 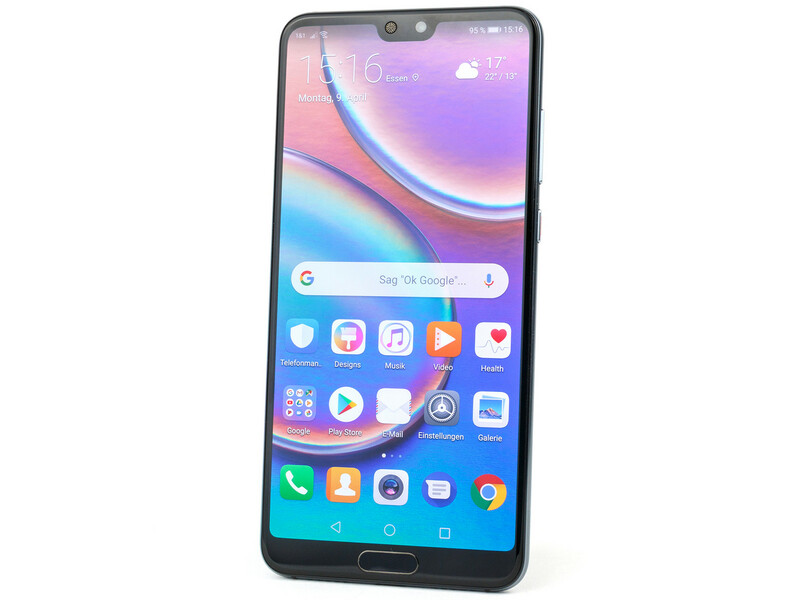 Huawei completely changed them for the current P-series and now uses large display and big batteries. It is also the first P-series smartphone where the cameras are not sitting flush with the rest of the chassis. 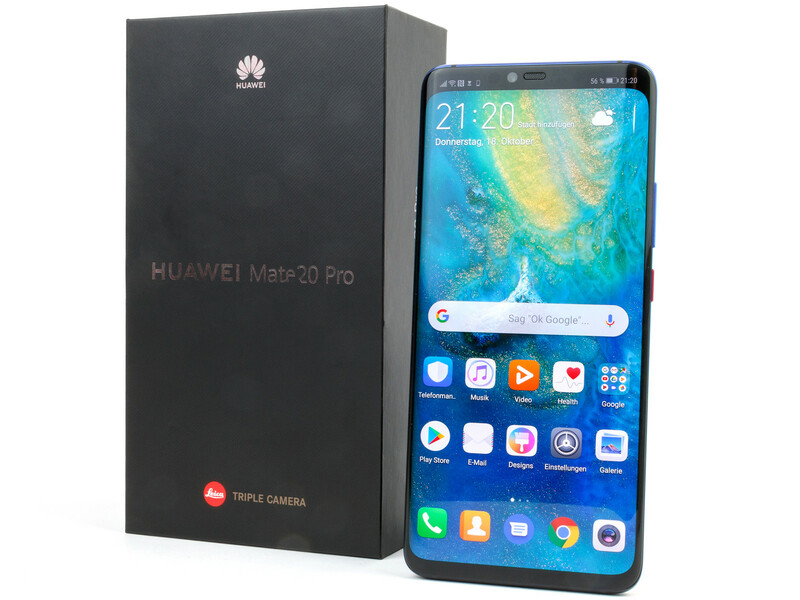 The technical specs are very similar to the Mate 10 Pro, but Huawei uses a Natural-Tone display for the first time, which will automatically adjust the picture based on the environment. The MIMO antenna technology for the Wi-Fi is now also available on a Huawei smartphone and enables high transfer rates, but the Wi-Fi performance was not very consistent. We also have some expectations for a smartphone that retails for more than 800 Euros, like modern Bluetooth and at least a 1440p screen. The latter is not really an advantage in day-to-day usage, but important for VR applications. 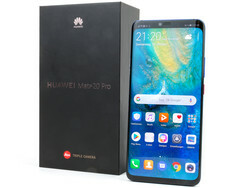 The Huawei P20 is a good choice if you want to save some money. The specs are similar, but it only features a dual-camera and lacks the water as well as dust resistance. The Mate series is the technological pinnacle from the Chinese manufacturer. The Huawei Mate 20 Pro definitely meets this claim. 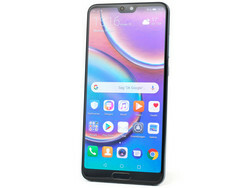 It features a fast SoC with 6 GB RAM, a powerful Leica triple camera, a brilliant and bright 1440p OLED screen, a rapid quick-charge mode as well as wireless charging, it is dust- and waterproof, is equipped with an IR blaster, has rapid MIMO WLAN with HT160 and the fastest modem you can currently find in a smartphone. The Mate is slim, despite its big 4200 mAh battery. 128 GB internal storage is adequate for this price range. It is, however, unfortunate that Huawei does not offer other storage versions in all regions. Huawei's new Nano memory card does not really compensate for that since it occupies the second SIM slot. Implementing one of the speakers in the USB port is a smart idea, but not always ideal. The Samsung Galaxy S10+ has a 6.4-inch Curved-Dynamic AMOLED display, and the front glass is only interrupted by the holes for the two front cameras. Depending on the SKU, you either get a ceramic or glass rear (Gorilla Glass 5). The frame is always made of stainless steel and gives the smartphone a very sophisticated impression. 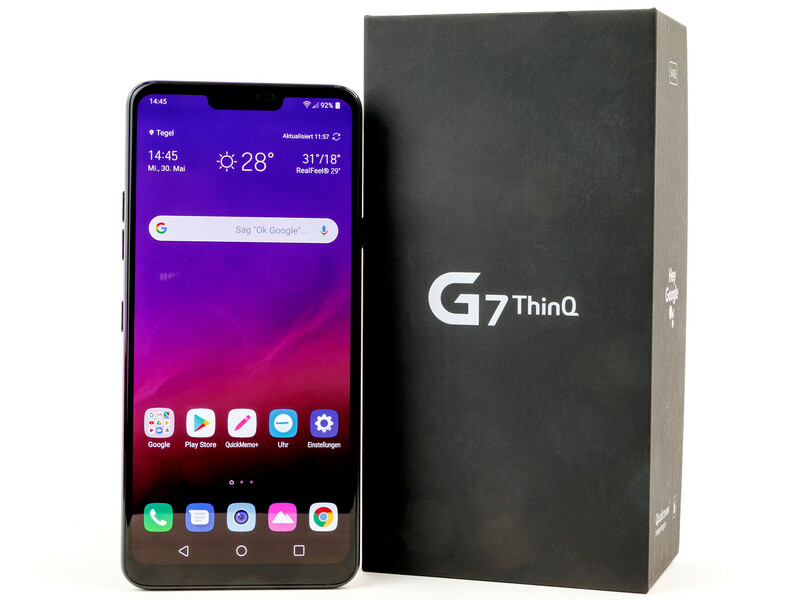 The Galaxy smartphone is powered by a fast Exynos 9820 combined with up to 12 GB RAM and 1 TB internal storage, and the latter is also expandable via microSD. Fast LTE and Wi-Fi 6 are included as well, and you can transmit data via Bluetooth 5.0 with dual-audio, MST, Ant+, and NFC. The list of features is pretty much complete and wireless charging in both directions is supported as well, so you can also charge other devices with the smartphone via induction. We like the cameras and their features, but they are not perfect. Samsung's Galaxy smartphone does not reveal many drawbacks. The battery runtimes were not convincing during the review, but Samsung should be able to improve the performance via updates in the future. The facial recognition is not really secure and the Koreans still do not include aptX HD for their high-end device. 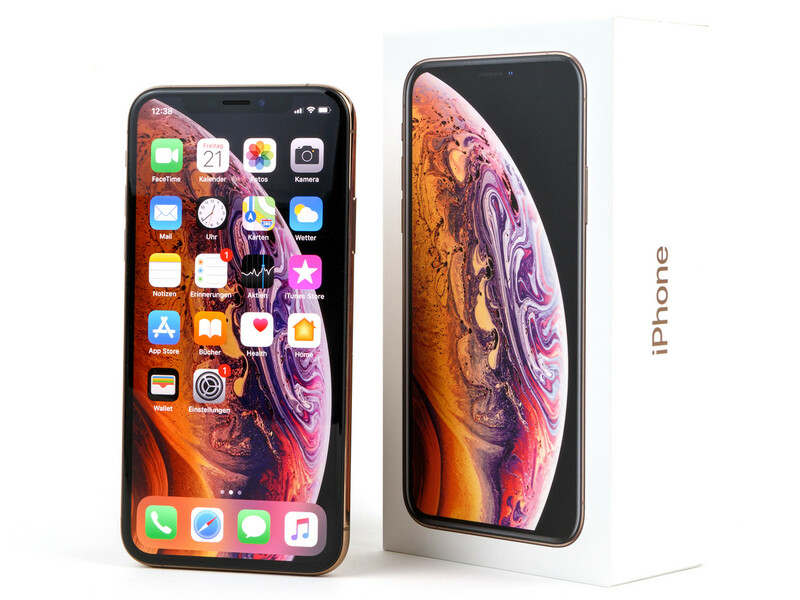 The Apple iPhone XS is the improved version of last year's anniversary edition, which was a full redesign with a slim-bezel 5.8-inch display including notch. This means the smartphone looks the same, but Apple added one color edition: Gold. The new SoC is very fast and the camera was significantly improved as well. Thanks to new software algorithms, you get better dynamic range and better low-light performance. The protection against liquids was improved and is not limited to fresh water anymore, and you also get a 512 GB option. 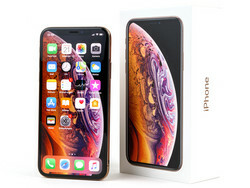 Fans of larger panels can get the iPhone XS Max with a 6.5-inch screen and identical cameras. 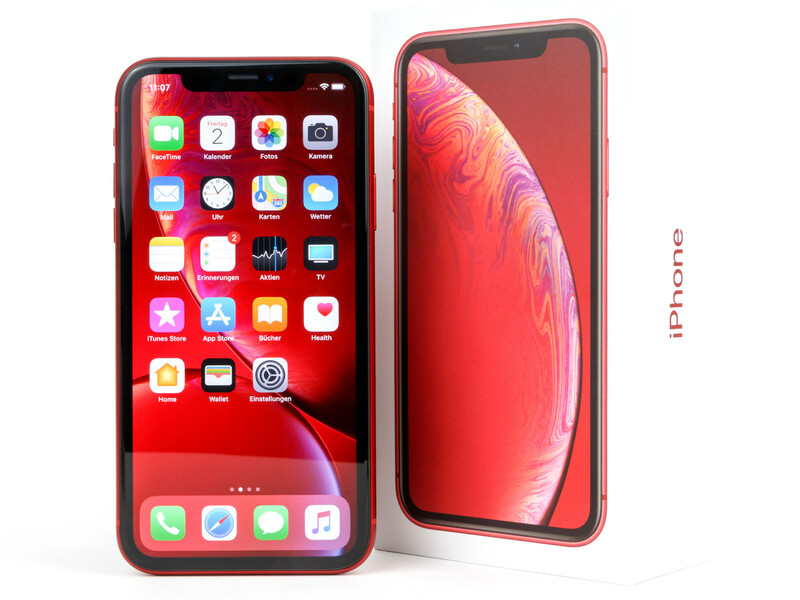 The less expensive iPhone of 2018 is available in many colors and also offers a lot of features; it is definitely not just a recycling of an old model. Apple removes some features from the flagship devices instead. You get a lower resolution IPS display, but the nominal sharpness drop is not noticeable in practice and it is a serious alternative for users who have problems with pulse-width modulation. The camera also lacks the second lens, so the portrait mode is limited and the tele zoom is missing. In return, the Apple iPhone XR manages significantly longer runtimes than its more expensive siblings, but is much bigger than the XS and reminds us of the old iPhone Plus models. The third generation of Google's Pixel smartphone is not manufactured by other companies anymore, but designed by Google. 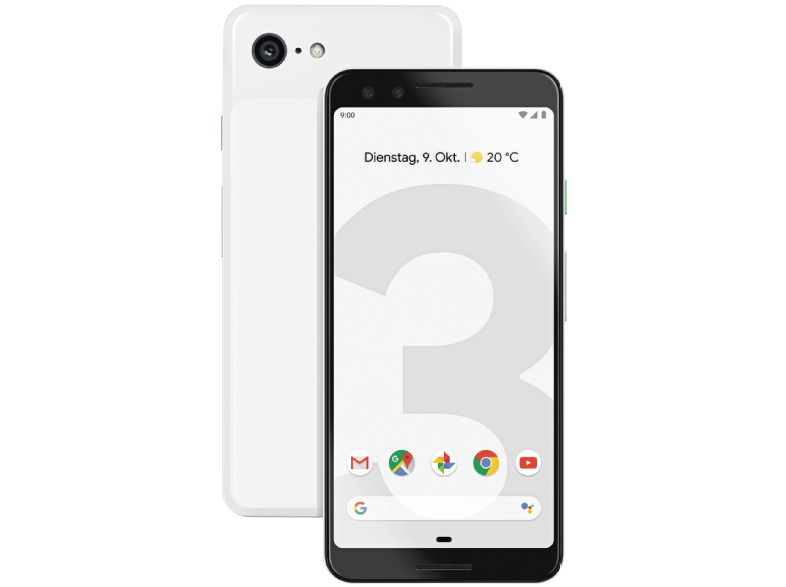 The Pixel 3 XL represents both models in this ranking, and they only differ in terms of panel size. While the Pixel 3 has a 5.8-inch 1080p screen, the XL is equipped with a larger 6.3-inch 1440p panel. Contrary to last year, both smartphones now feature a 2:1 aspect ratio. The features are typical for a 2018 flagship smartphone. 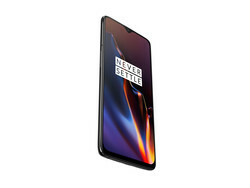 You get a powerful Snapdragon 845 SoC in combination with 4 GB RAM, which is not high-end yet still sufficient, and either 64 or 128 GB internal storage you cannot expand. There are no new major Google features this year. The integrated taptic engine ensures comfortable haptic feedback, and the single camera is still very powerful. It is still one of the best smartphone cameras. You should not expect real major innovations, but you do not always have to reinvent the wheel to create a great smartphone. The Pixel 3 is hard to ignore, especially if you want a pure Android experience with long update cycles including the latest features. 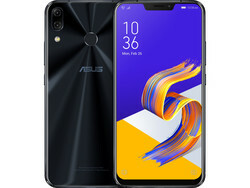 The Asus ZenFone 5Z was delayed in some regions and is still not easy to get. The easiest method is certainly Asus' own online store. The smartphone features a 6.2-inch LC display with the FullHD+ resolution. Subjectively, the colors looked brilliant, but the black value is too high and the screen utilizes PWM. Still, the latter are the biggest drawbacks of the ZenFone, and there is no criticism for the other features. Besides a Snapdragon 845 you get 6 or 8 GB RAM as well as 64 or 256 GB UFS storage, respectively. Contrary to many rivals in this price segment, you can also expand the storage via microSD card, and Asus does not drop the 3.5 mm stereo jack. An FM radio is integrated, too. We also liked the cameras during our review. The SKU with the smaller storage already starts at 399 Euros. 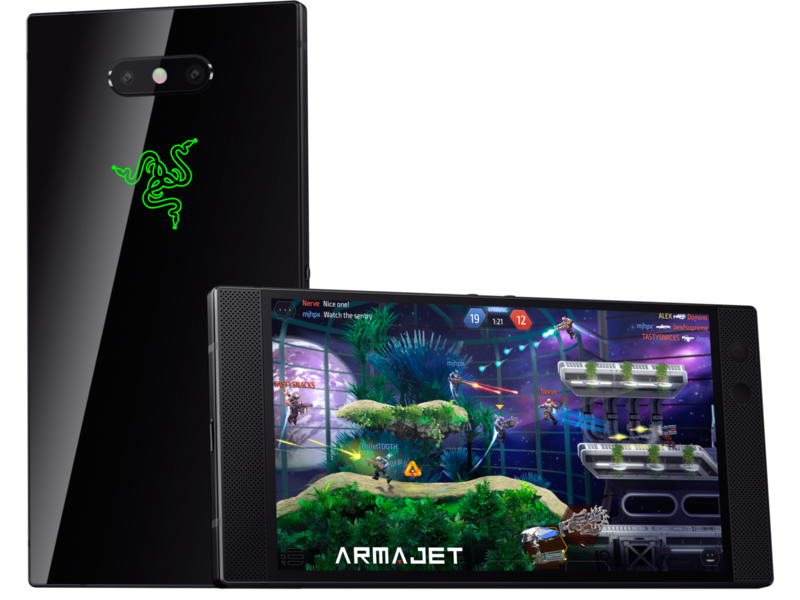 The Razer Phone 2 is a real gaming smartphone in our Top 10 ranking. The IGZO display still uses the traditional 16:9 aspect ratio with a resolution of 2560x1440 pixels and a refresh rate of 120 Hz, which is also supported by some games. You also get a fast high-end SoC from Qualcomm, 8 GB RAM, and 64 GB storage, which can be expanded via microSD. The Razer logo at the back is illuminated and can be configured individually. Razer's smartphone is also protected against dust and water, has dual-speakers and does not only support wireless charging, but also QuickCharge 4.0, at least if you purchase a corresponding power adapter. The biggest drawback is the high weight as well as the brightness regulation via pulse-width modulation. 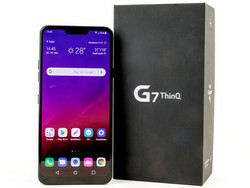 At 6.1 inches (15.49 cm, 13:6, 91.34 cm2, 14.16 sq in) the LG G7 ThinQ’s display is very large. It is based on MLCD+ technology including HDR, and can get incredibly bright. Pixel density is high thanks to its 3120 x 1440 resolution. The remaining hardware matches the device’s high-end ambitions perfectly: a very fast Snapdragon 845, LTE Cat. 18, ac-Wi-Fi with MIMO, a Hi-Fi DAC, and last but not least wireless charging. Storage size is nothing to write home about but rather average for its class, and it can be expanded via microSD. At just 3,000 mAh the battery is comparatively small, and the cameras were not the best either. In addition, the USB-C port is only connected to a USB 2.0 bus. 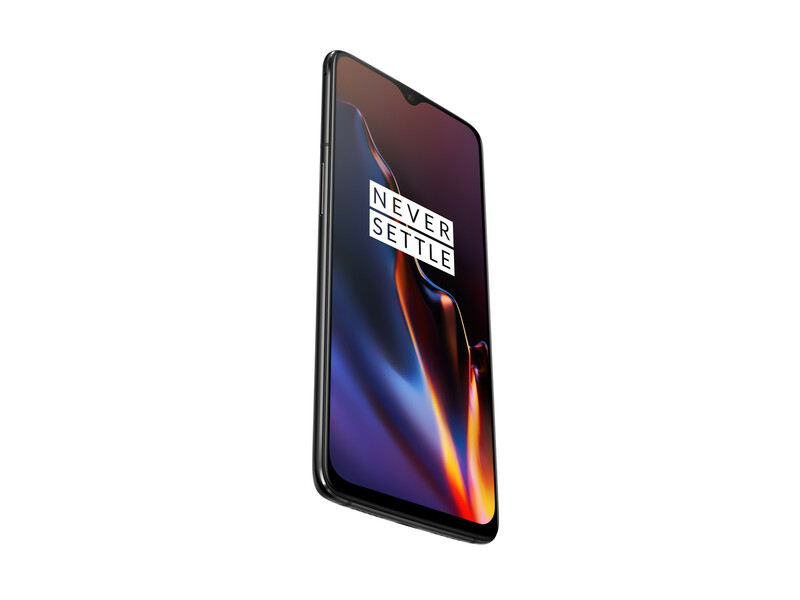 Compared to its predecessor, the OnePlus 6T is not much different, but that is not surprising considering the half-year release cycle. The notch is much smaller, the fingerprint scanner is now sitting underneath the glass and the stereo jack was removed. The fingerprint scanner was not 100 % convincing in our review, though. Otherwise, the 6T is a fast smartphone with a very responsive UI, great battery runtimes, a good camera as well as great communication features. You have to make a compromise in terms of the speakers. There is also no storage expansion via microSD and there is no special protection against dust or water.